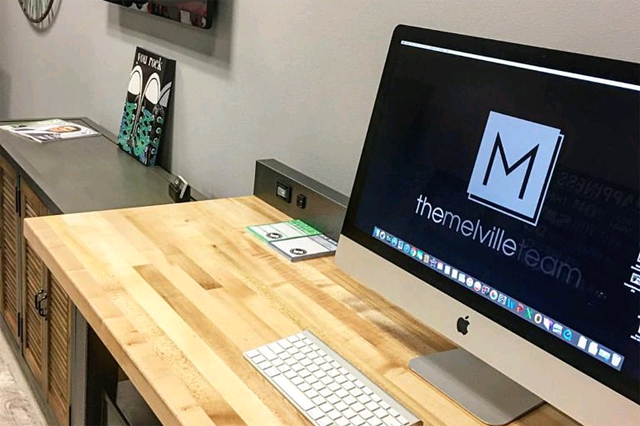 Welcome to our website, where you'll find a variety of resources to learn about our team, our community, the real estate process, and also search the very best available properties. As a full time licensed team here in the Santa Clarita Valley since 2005, we would appreciate the opportunity to share with you our unique approach the process of buying and selling a home. We are a client-centric team and that means that it's all about you! 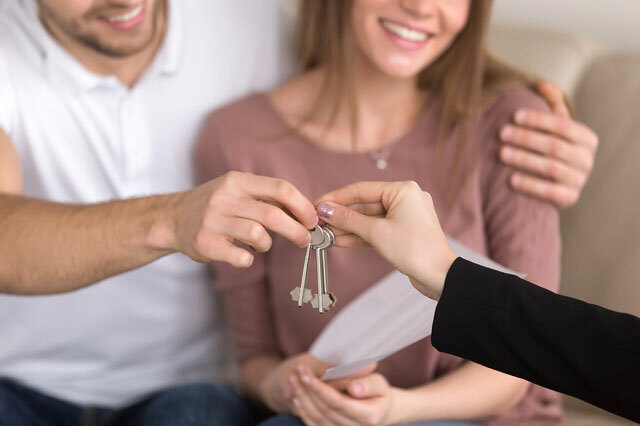 Our goal is to listen closely to your specific needs, present viable options, negotiate strongly on your behalf, educate you on every step of the transaction, and ultimately make the process simple, stress free, and convenient. Whether buying, selling, or investing in real estate, our comprehensive networking and marketing strategies are designed with your RESULTS in mind. We believe the client deserves more out of what is currently offered in the industry these days and we will bend over backward to go the extra mile for you. If you'd like to get ahold of us directly feel free to use the form below to send us your contact information. We'd love to speak with you soon. 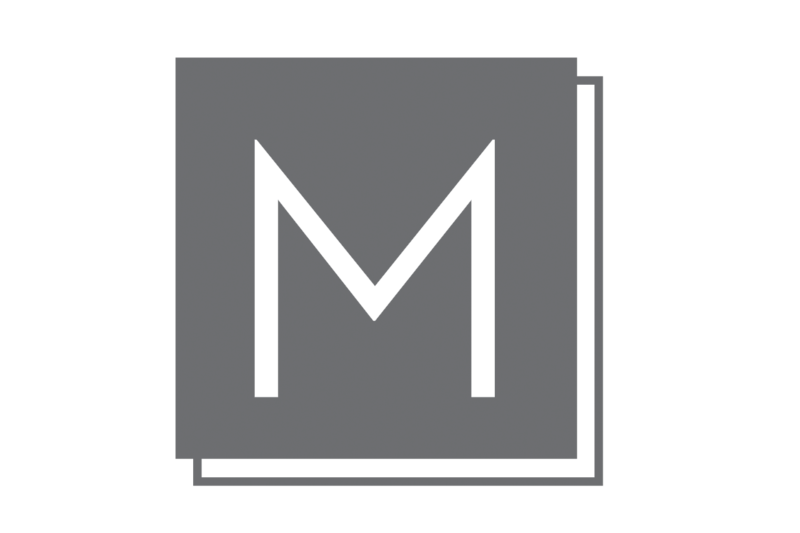 Learn more about The Melville Team here! 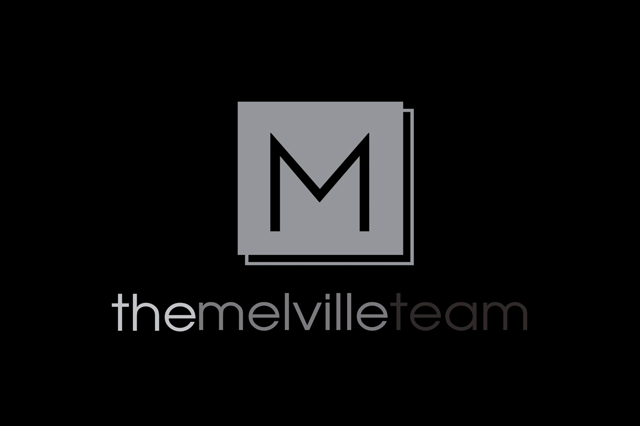 Contact The Melville Team today for help with any of your real estate needs!